Tufwell provides a comprehensive range of fire rated glass. 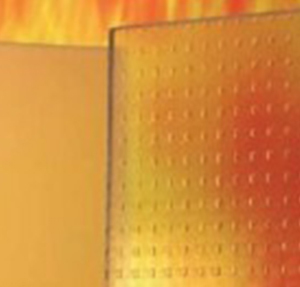 Fire glass is a tempered or toughened glass that is available in various shapes and sizes. Fire glass does not burn, but is specially treated so that it will be able to withstand high temperatures and prolonged exposure to heat. 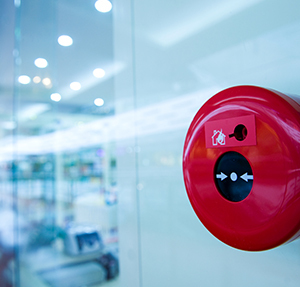 Fire resistant glass may be used within a new building project as a barrier for the fire separation or compartmentation as part of an integrated fire safety strategy.